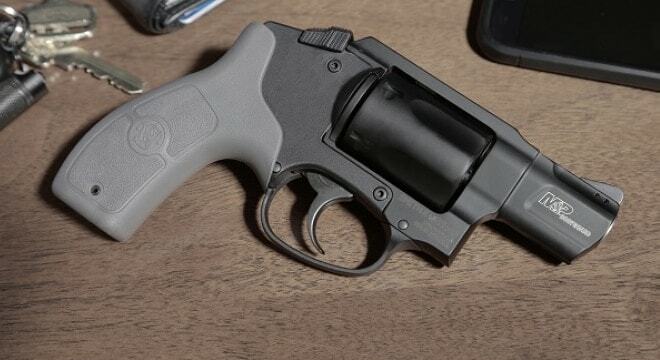 Smith & Wesson this week introduced a new flavor to their roster of M&P Bodyguard snub-nosed revolvers that deletes the laser, changes the styling, and drops the price. The new Bodyguard offering is chambered in .38 Special, rated for +P loads, and uses a stainless steel barrel and cylinder coupled with a one-piece aluminum alloy upper frame. With that in mind, it is a dead ringer Smith’s legacy M&P small-frame self-defense revolver sans integrated laser and with a polymer gray grip. MSRP is $385, about $150 less than the standard Crimson Trace-equipped model, though actual price, if you shop around, is likely to be a bit less. 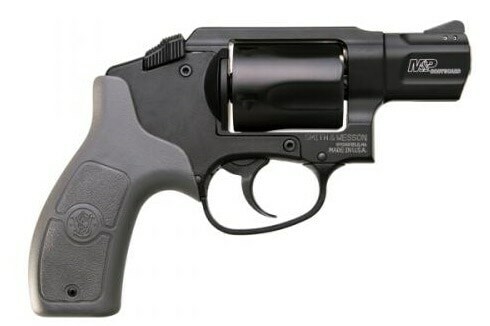 It should also be noted that it is $75 bucks less than the classic S&W M642, though not as flashy.